This listing is for one skein of CHOCKA 80/20 Corriedale/Silk to make a quick and fun Quilted Cowl by Wei S. Long of Kiwiyarns Knits. 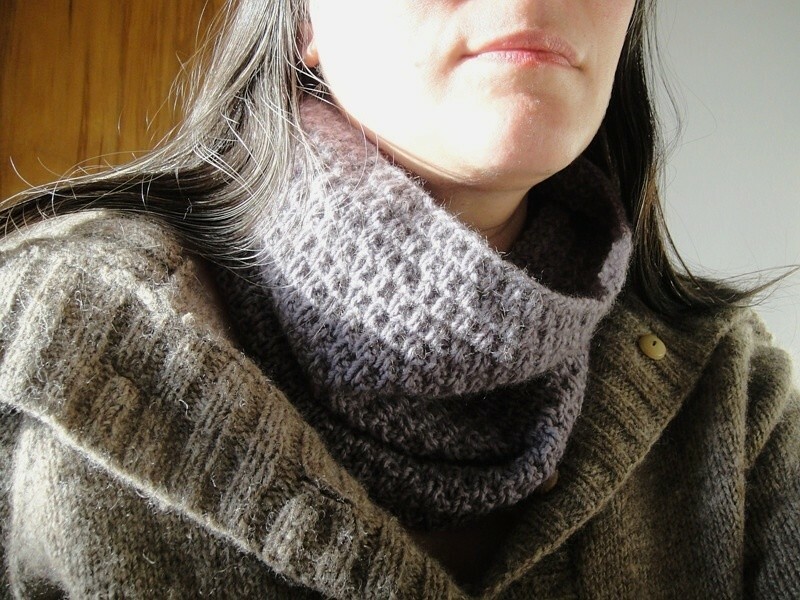 Reviews on Ravelry say this free pattern has a great rhythm and is modified easily. 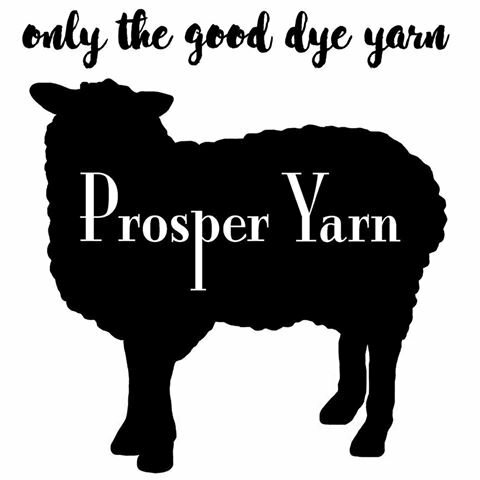 This pattern can really showoff speckled and hand painted yarns and the Corriedale has bounce and fluff which suits the snugglyness requirement! 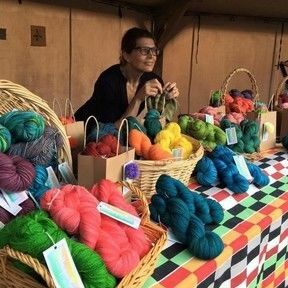 Choose a fun colourway for everyday wear or go tonal for the serious cowls one needs in life - then pop over to the pattern page HERE and purchase/download this wonderful pattern. Personally I would love to make this in Dixie Chick, Ask Questions Later, or Sybil!